1ma9x99 - Gets $2,000 in Career Mode. w2iollo1 - Gets $4,000 in Career Mode. l1is97a1 - Gets $8,000 in Career Mode. 1mi9k7e1 - Gets $10,000 in Career Mode. cashmoney - Gets $10,000 in Career Mode. reggame - Gets $10,000 in Career Mode. safetynet - Gets repair markers in Career Mode. horsepower - Free engine upgrade. unlockallthings - Unlocks all cars, performance parts, and career race days. mitsubishigofar - Unlocks Mitsubishi Lancer Evolution X in Career Garage. worldslongestlasting - Unlocks Dodge Viper SRT10 in Career Garage. itsaboutyou - Unlocks Audi TT in Career Garage. castrolsyntec - Unlocks Castrol Syntec bonus vinyl. energizerlithium - Unlocks Energizer Lithium bonus vinyl. horsepower - Unlocks K&N bonus vinyl. leipzig - Unlocks Progressive bonus vinyl. 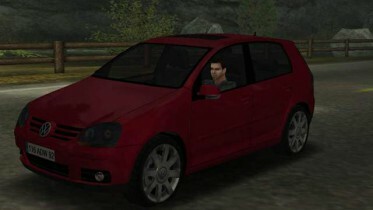 cokezero - Unlocks the Coke Zero Volkswagen R32.